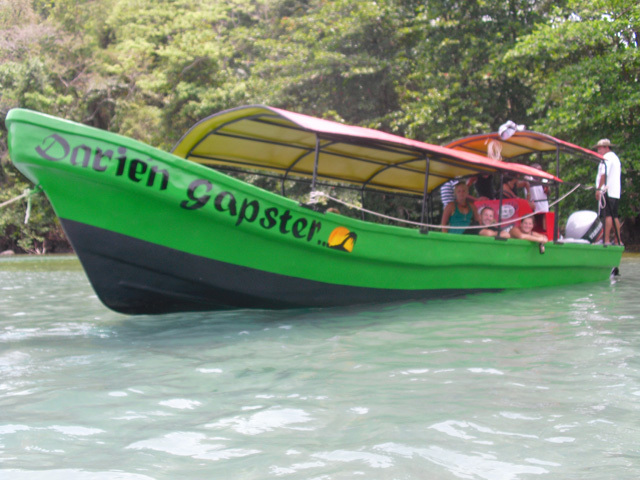 Darien Gapster is a fast launch offering a fun, safe, and economical means of transport between Panama & Colombia including a 4 day tour through the Islands of San Blas. 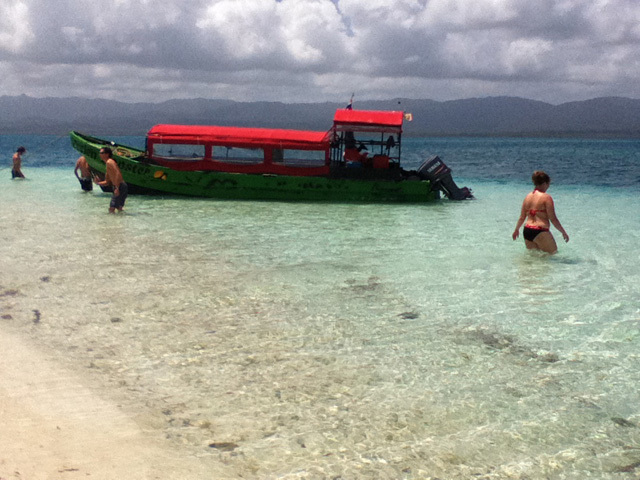 For many years there have been sail boats offering a service to backpackers, sailing between Panama and Colombia, visiting the San Blas islands. 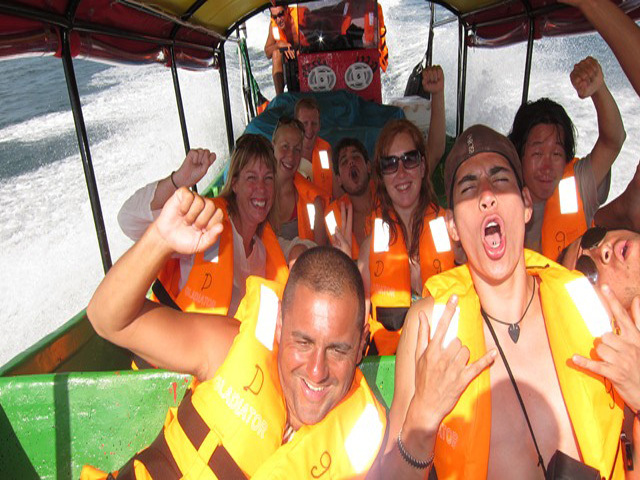 Generally they spend 3 days in the islands and 2 days crossing the ocean between Cartagena and San Blas! 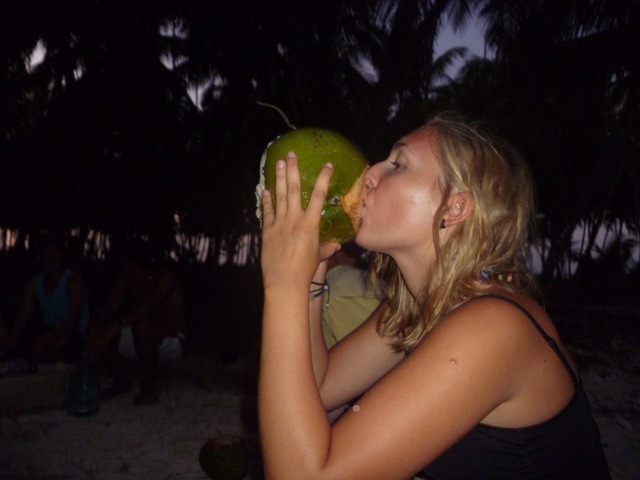 We stay one night in a village island with a Kuna village where we have a great connections with the locals. 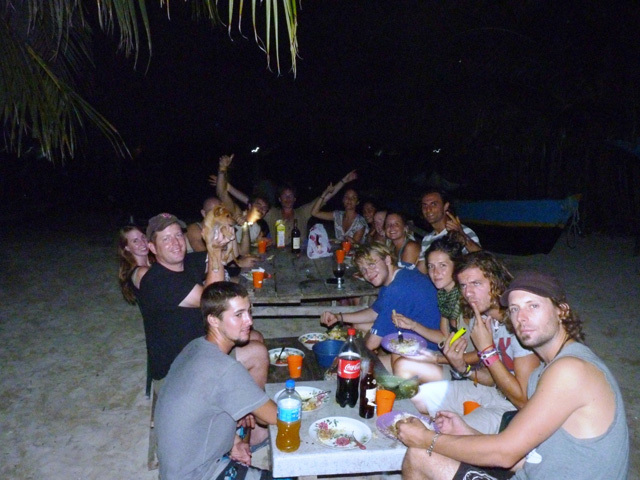 & We take you to camp one night on a spectacular deserted island surrounded by an reefs rarely visited by foreigners. 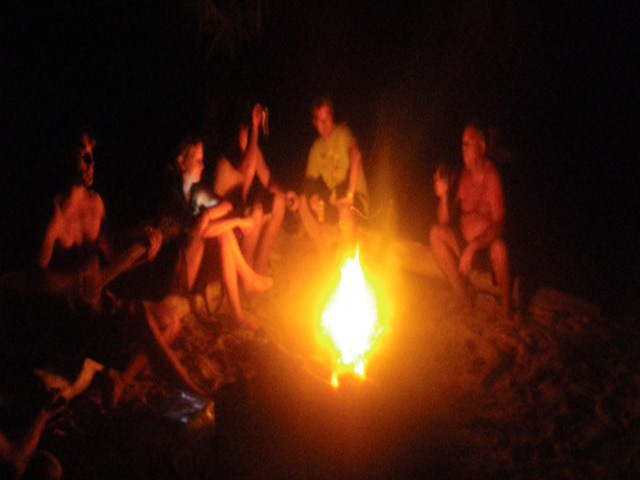 Camp fire!! 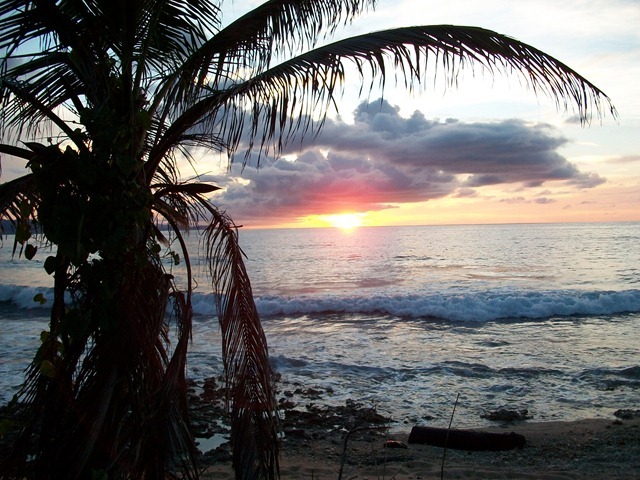 There are some other stops along the way, but we’ll save those as a surprise.